Paso a paso in Japan! 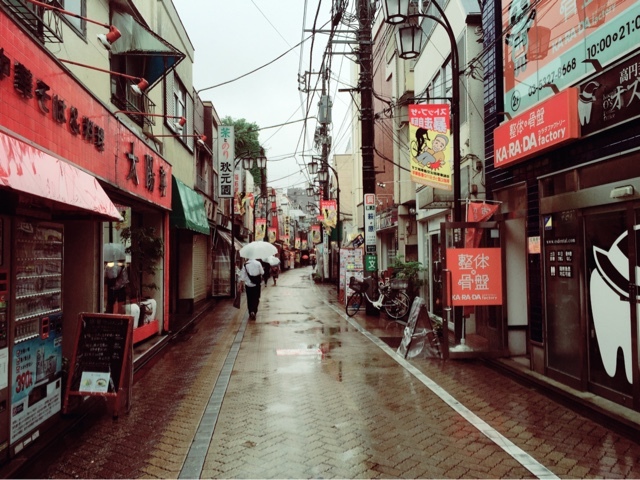 一歩一歩: Rainy season in Japan and how to prevent the rain!? Rainy season in Japan and how to prevent the rain!? In early summer (roughly the beginning of June until mid-July), most parts of Japan get visited by a rainy season, 梅雨(tsuyu). 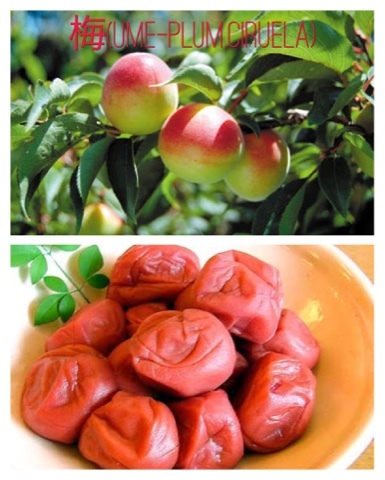 Written with the kanji 梅 (ume) and 雨 (ame), respectively plum and rain, literally means the “plum rain” as this season coincides with the plum ripening period. 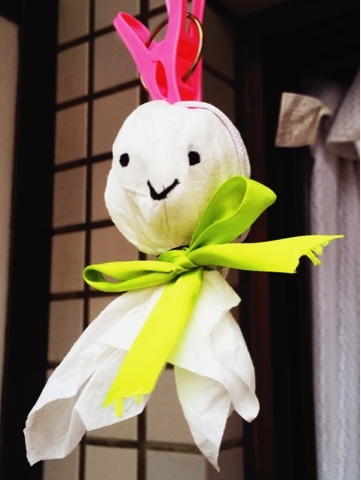 It is a traditional Japanese doll made of tissue paper or cloth hung in front of the window to prevent rain. 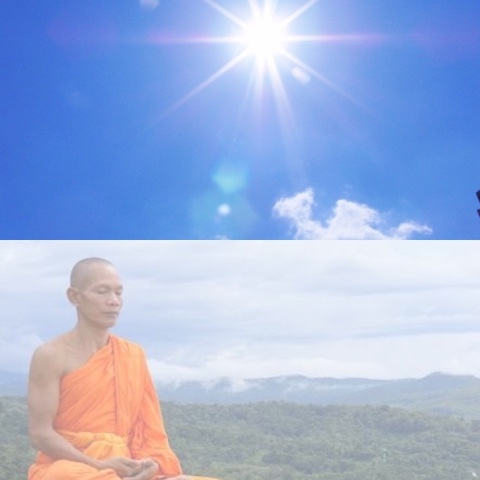 Teru (照る) means “shine” as in sunshine, while bōzu (坊主) refers to a Buddhist priest or bonze. 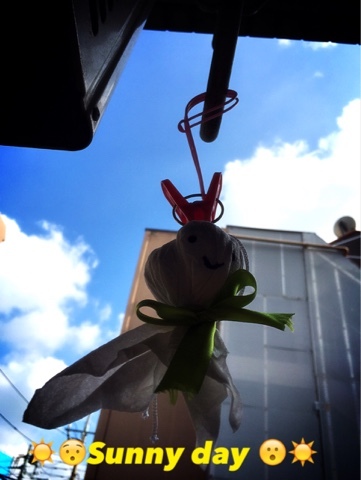 Therefore, teru teru bōzu means as much as “shine, shine, monk” and alludes to a priest’s magical powers to prevent a rainy day. Hang it in the window overnight to ward off rain for the next day. And sing the teru teru bōzu song! Mi querida amiga Emi, gracias por la sugerencia del tema. Con todo cariño te dedico esta publicación y espero que te guste. ¡Te adoro y te extraño! Hahahaha Que serio comentario Andrés :) gracias por verlo !! Thank you pave!!!! Would you like to try to make one with your cute daughter?? :) and if you do it, show me the picture, please!! Siiii! Hoy se supone que iba a llover todo el día y ya paro !! Gracias por leer mi blog !!! Entonces tiene efecto universal !!! Hahahhaha Siii me posteas la foto del de ustedes!! :) abrazo !